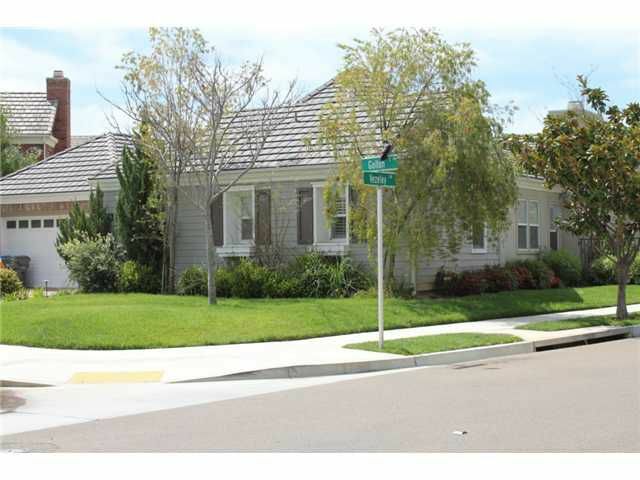 Welcome to your new home in Vezelay, a small gated enclave of 40 homes in Rancho Bernardo. Enter this rare single story home through a rotunda style entry which opens to a vaulted ceiling. This quiet and peaceful home is located on the corner of a cul-de-sac. The gourmet kitchen boasts of granite counters, a pantry, built in desk, GE Monogram appliances including a gas stove, wine cooler and two dishwashers. The seller's loss is your gain. Don't miss this opportunity to purchase this high end property.